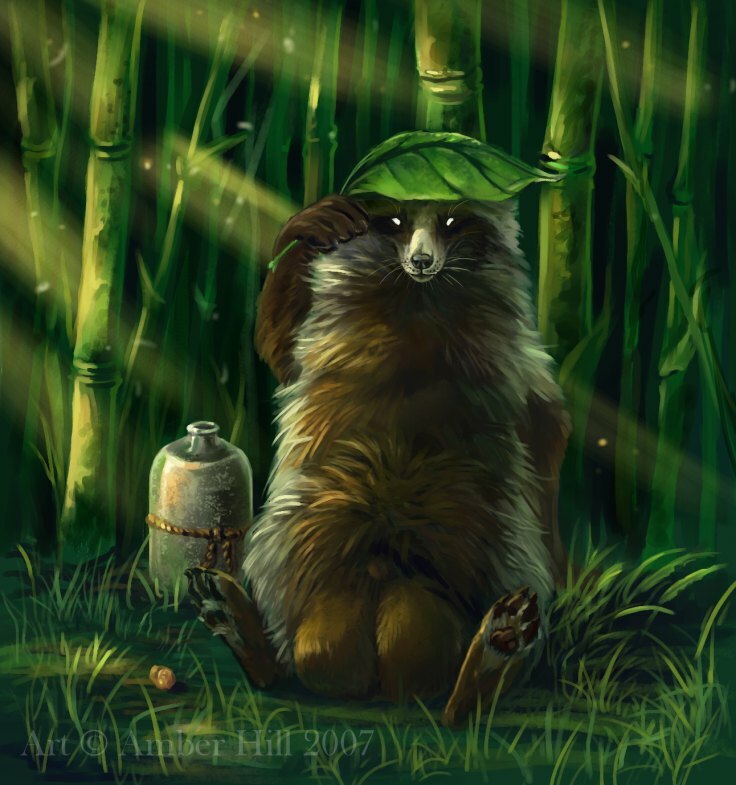 Today’s podcast is all about leaf hats! Okay, so they’re not really “hats,” but I didn’t know what to call them. 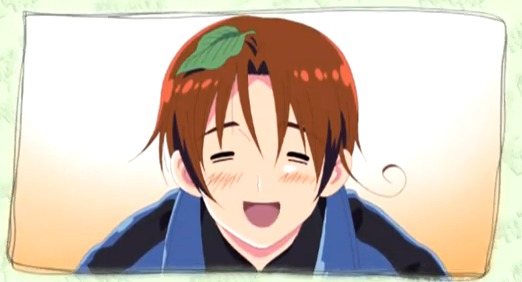 I’m talking about when an anime character wears a leaf on their head. Aww! 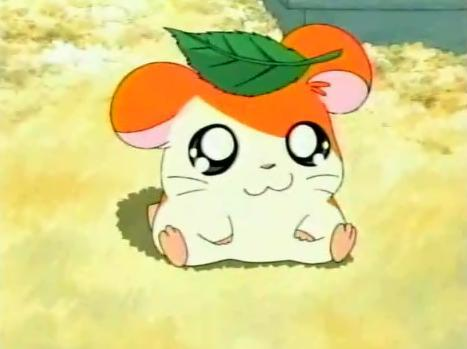 Hamtaro is so cute! But, wait. Haven’t we seen this somewhere before? Oh, yeah! I knew that looked familiar. 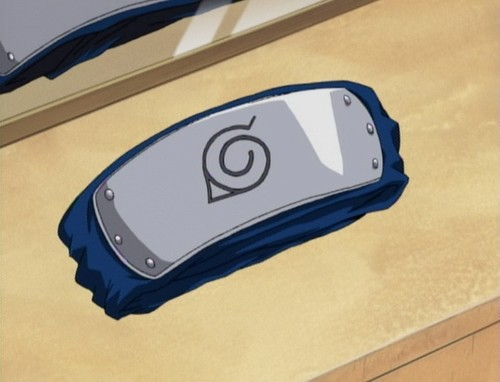 Maybe it’s a trend to wear a leaf on one’s head… Right, Naruto? 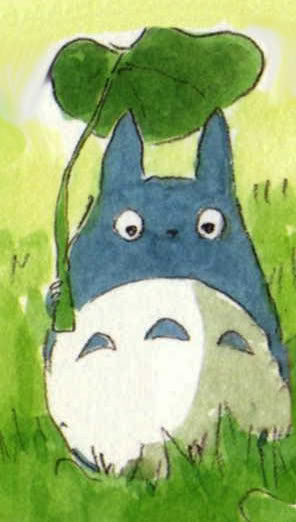 Remember our friend and neighbour, Totoro? Well, he’s got relatives. 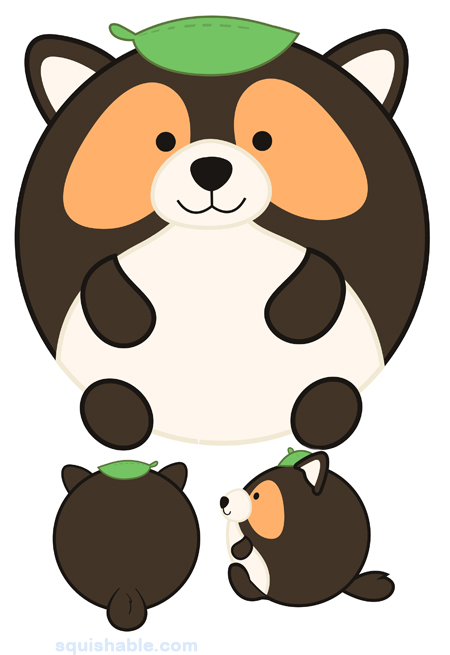 These are tanuki. Maybe they can explain what the leaves are all about. 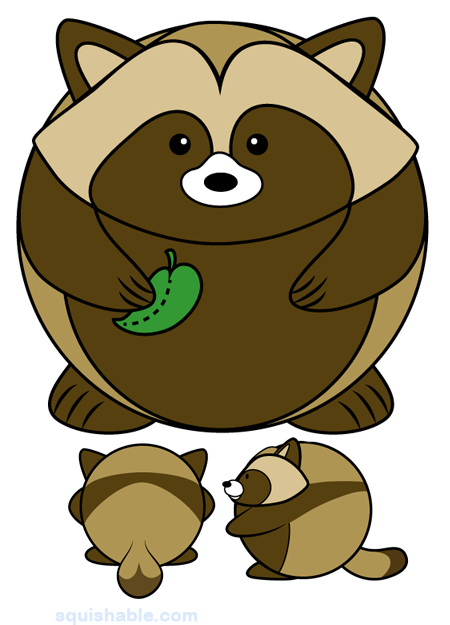 And here is a tanuki, drawn in another style (by someone named vantid). 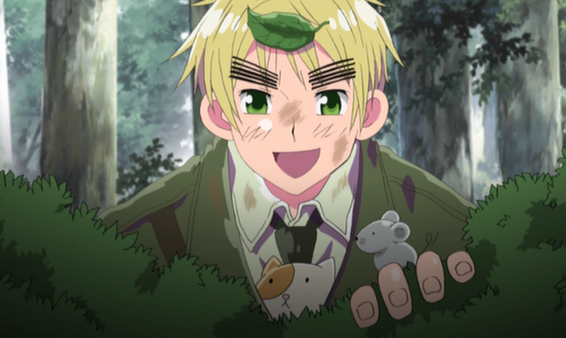 Leaves can imply magical transformation abilities. Finally! 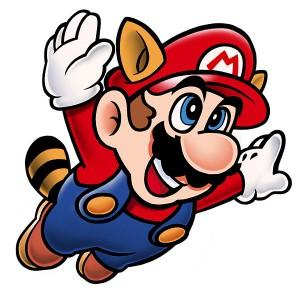 It is explained how a leaf makes Mario fly. 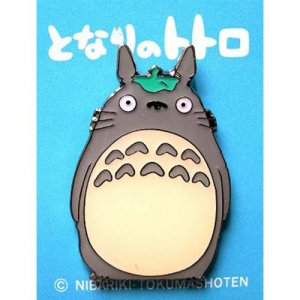 Posted on August 11, 2014 by Tamara	• This entry was posted in Art, Culture, Gaming, Nature and tagged kitsune, leaf, leaf on head, leaves, mario, naruto, studio ghibli, tanuki, totoro. Bookmark the permalink.